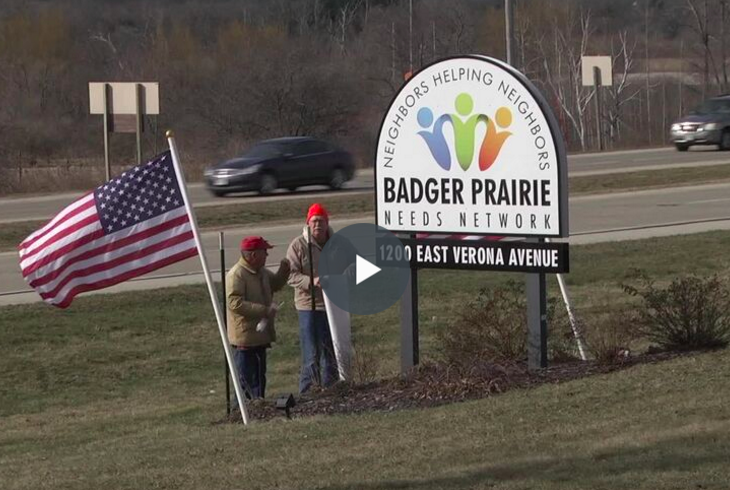 The Badger Prairie Needs Network (BPNN) is an all-volunteer 501(c)(3) nonprofit organization dedicated to fighting poverty and ending hunger locally. In our 33rd year of continuous operation, BPNN operates a food pantry that serves the 53593 zip code as well as households in the Verona Area School District, including Verona and parts of Fitchburg and Madison. We offer a free community meal on 1st and 3rd Saturdays each month, nutrition education & culinary arts classes in our commercial-grade kitchen, a community garden, and free legal advocacy focused on ending homelessness and leveling the playing field for people with limited financial means. Our activities are guided by a board of directors, executive director, and program coordinators who are all volunteers. 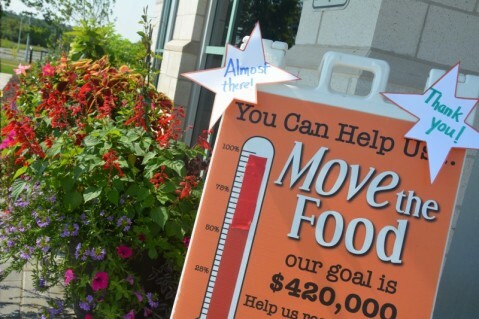 In 2018 BPNN distributed over 545,000 lbs of food and helped feed an average of 1,200 individuals each month – translating to more than 450,000 meals and cumulatively over 13,000 individuals served. Most of the households we helped had someone working for wage (65%) but they simply didn’t earn enough to make ends meet. The rest were people with disabilities, senior citizens on fixed incomes, and folks who had fallen on tough times or were temporarily unemployed. Over 43% of those BPNN helped feed last year were children. In August 2015, we moved to a larger, more accessible facility owned by Dane County at the Badger Prairie Health Care complex on the far east side of Verona. (Tour BPNN part 1) With more space, we are able to provide an office for a Dane County Joining Forces for Families social worker and classroom space for the high school's 18-21 year old transition program (See video). Additional meeting rooms are available for occasional use by other groups and organizations focused on social justice issues. A new video describing the work going on at BPNN featuring our volunteers, patrons, and community partners this summer. Thanks to producer Kelly Kloepping, videographer and editor Andrew Bamlett, and interviewer Jeremy Crosby! The VAHS School-to-Work Transition program housed at BPNN helps young adults gain work/life skills. 'Move the Food' Wraps Up!